M.E.A.S. TRITON under the aegis of S.E.G.A.S. and with the support of E.A.S S.E.G.A.S. 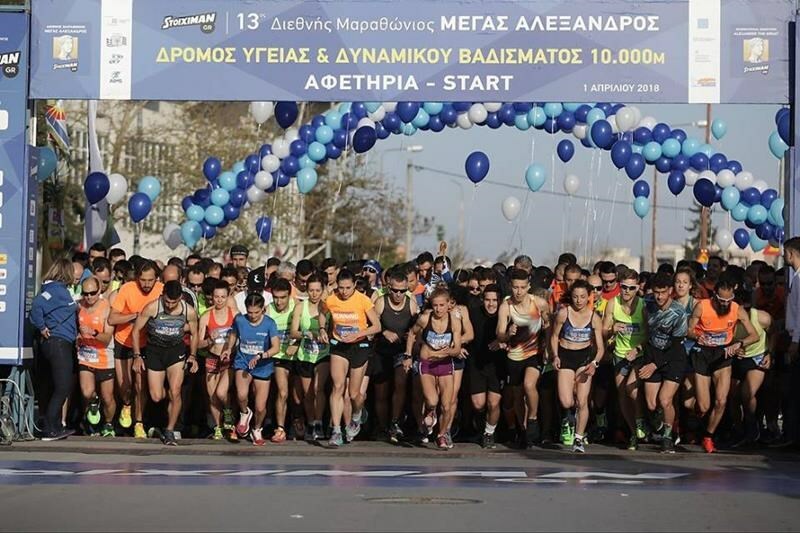 of Thessaloniki and the Municipalities of Thessaloniki, Pella and Ampelokipi – Menemeni, announces and organizes the Stoiximan.gr 14th International Marathon “ALEXANDER THE GREAT”. 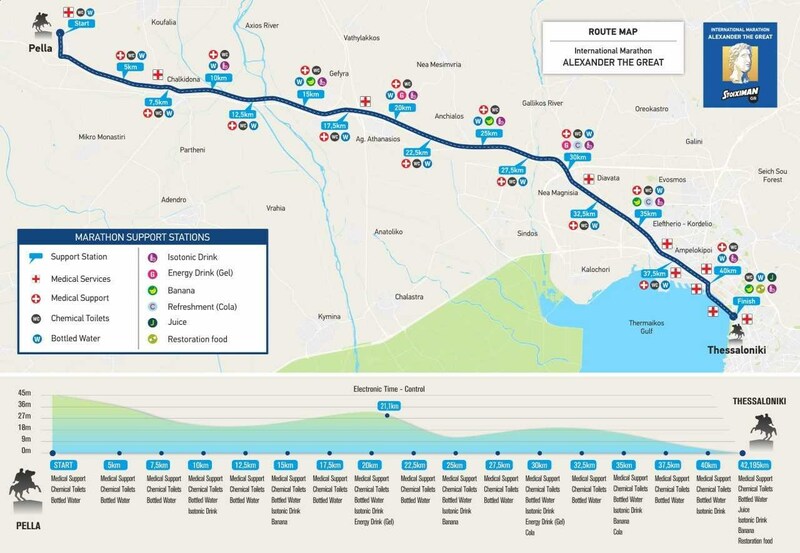 Furthermore, the organization conducts 10km and 5km Health and Power Walking Races as well as 1km Elementary School Students Race on the same day. 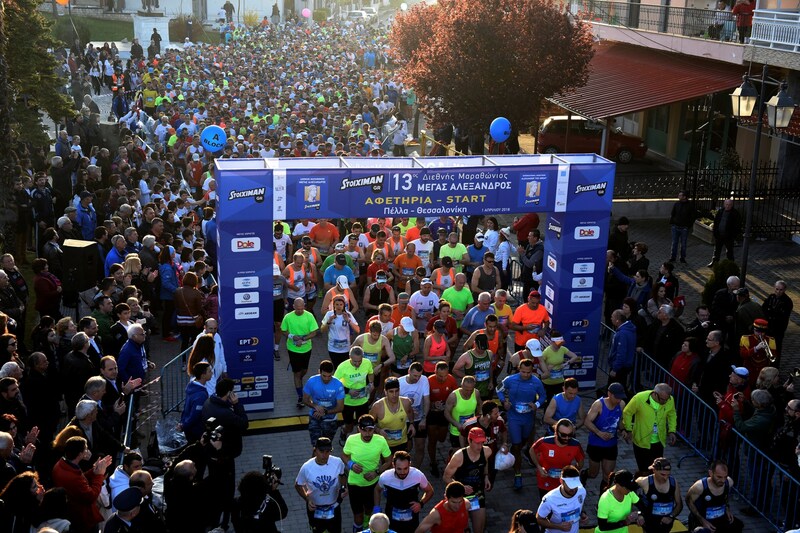 The 1km race is devoted to the environment. 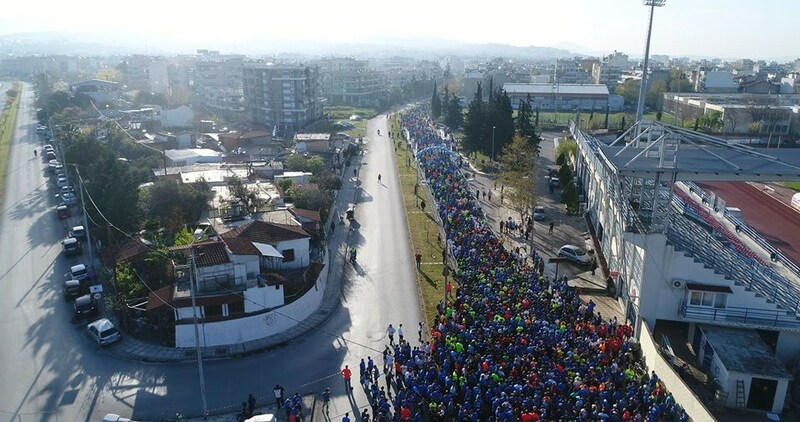 After the 2nd km of the route the athletes run the highway of Edessa-Thessaloniki, which they follow for the next 8km until they reach Ckalkidona. The 1km Elementary School Students Race concerns students from 9 – 12 years old. (born from 2007 to 2010). The participation for the young runners is free of charge. 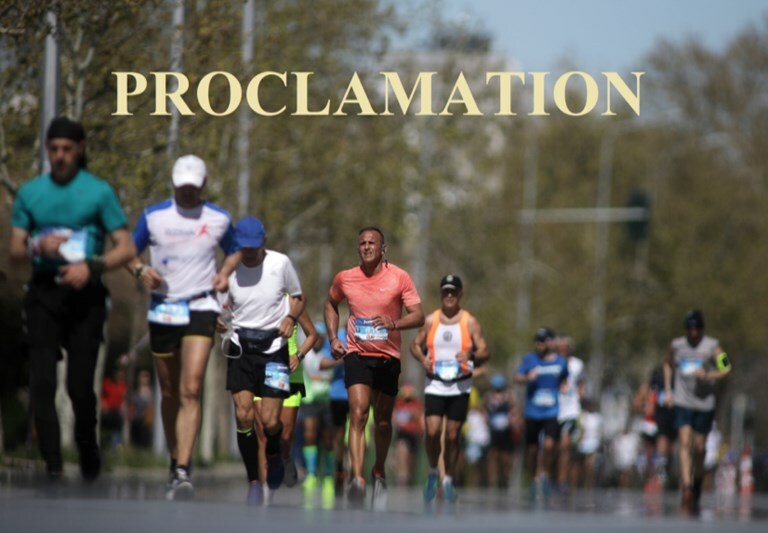 The registration deadline for the Marathon Race, the 10km and 5km Road Races is on Wednesday, March 20th 2019. 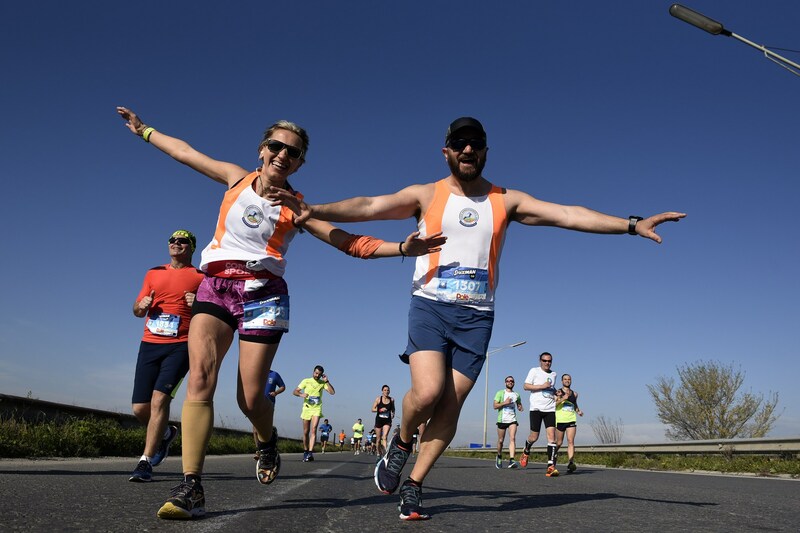 The group registration deadline for the Marathon Race, the 10km and 5km Road Races is on Friday, March 15nd 2019. 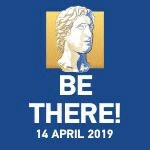 The registration deadline for the 1km Elementary School Students Race is on Friday, April 5rd 2019.
a) individual registration: It is completed by each person individually. Runners should show their identity card for the race package pickup. The underage runners should also show thei id or any other relevant official personal document. b) team/group registration:10 people or more, without limitation for the selection of the road race. 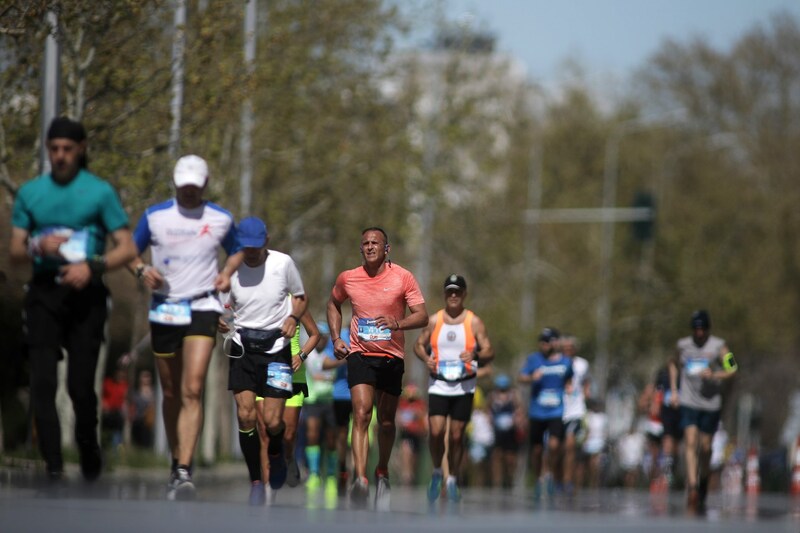 This kind of registration addresses athletic clubs, runners’ clubs, gyms, companies, schools, public and private organizations, tour operators and simple groups of people who wish to participate as a team. 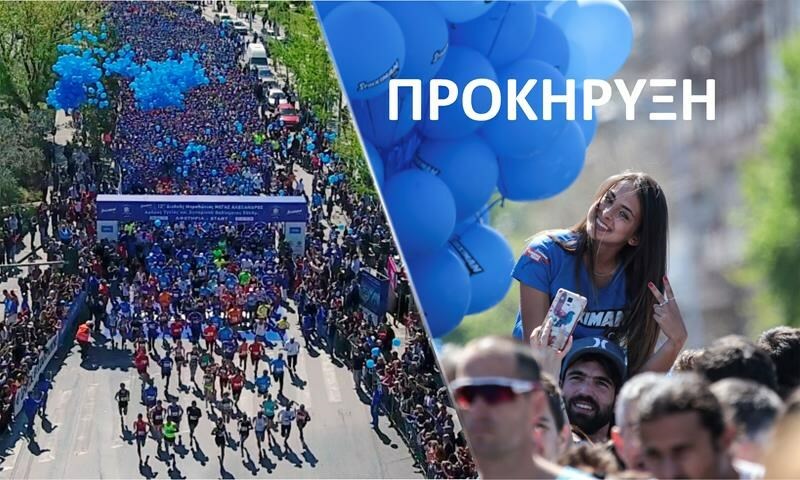 The discount provided for the team/group registration is 5 euros per person for the 10km and 5km races, and 10 euros per person for the Marathon race. At this kind of registration, the team should have a leader, no matter if he is a runner or not. The leader represents the group in any case. The leader is responsible to provide the necassary information of the parents/guardians in case there are underage runners in the team. The leader should show his/her identity card for the race package pickup.